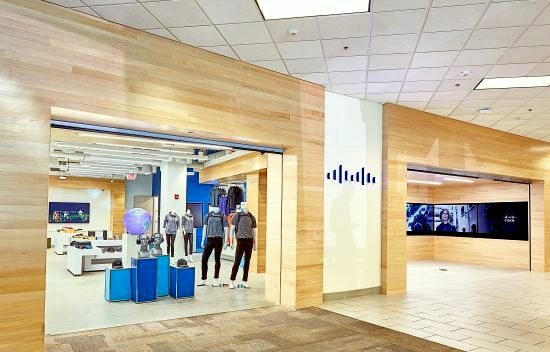 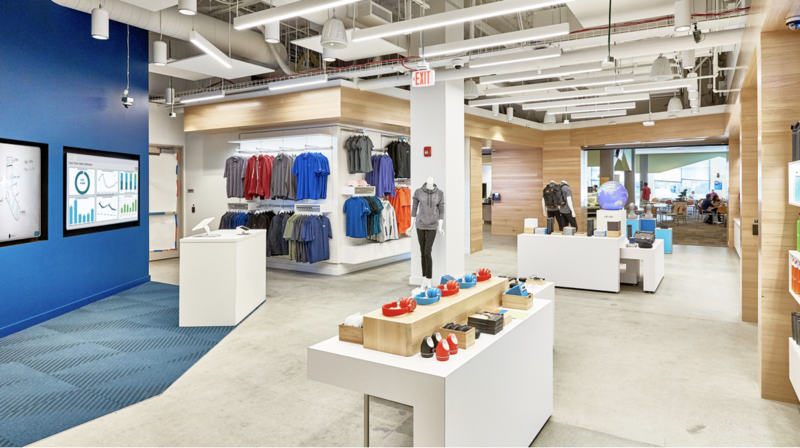 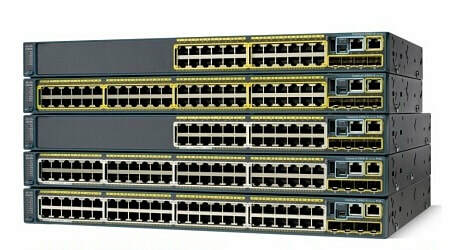 Specialty: Develops, manufactures and sells networking hardware & telecommunications equipment including routers, switches, wireless systems, WAN acceleration hardware, security systems, energy and building management systems, media aware network equipment, unified computing, unified fabric, data center switching, storage networking, and cloud computing services. 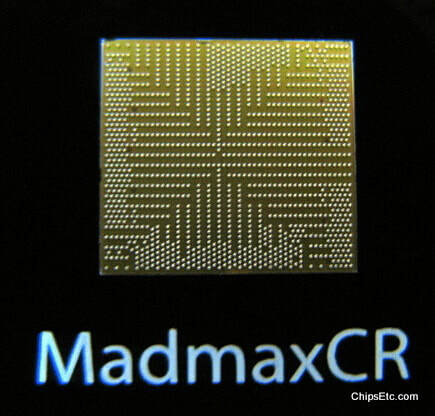 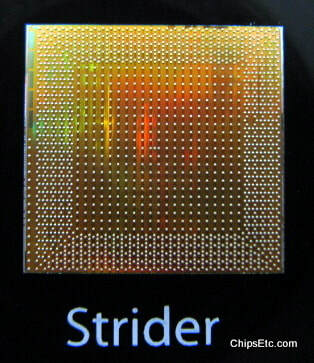 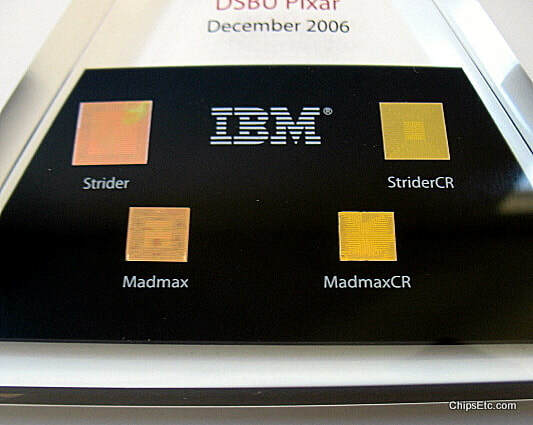 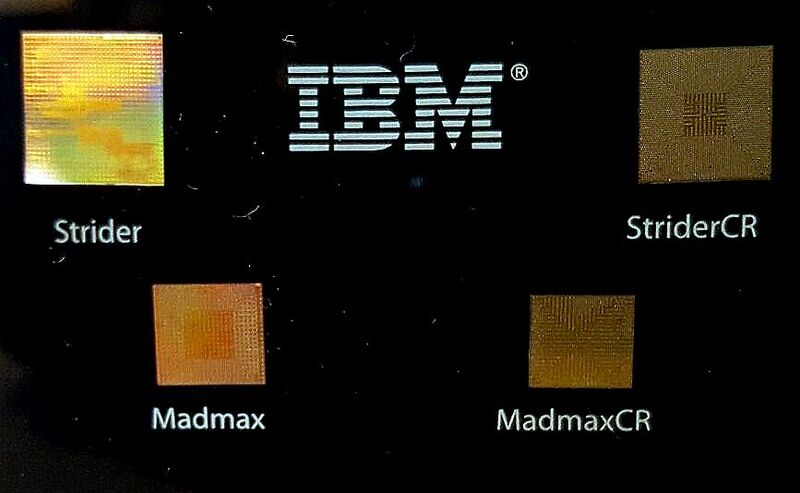 Strider, Strider CR, Madmax, and the Madmax CR were all custom ASIC switching chips manufactured by IBM for Cisco for use by Pixar. 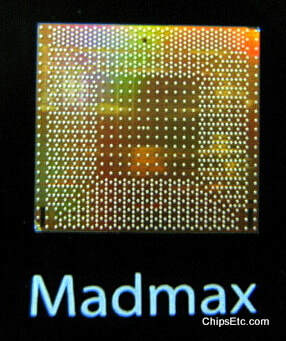 The ASIC (Application Specific Integrated Circuit) is basically a CPU that is not a general purpose CPU, but is a CPU for making switching decisions very quickly, faster than could be done by software using a standard CPU. 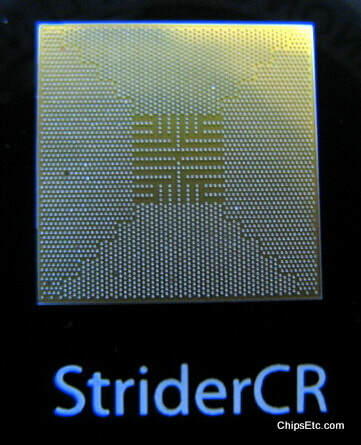 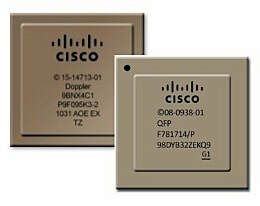 The ASIC chip is responsible for all routing decisions being made. 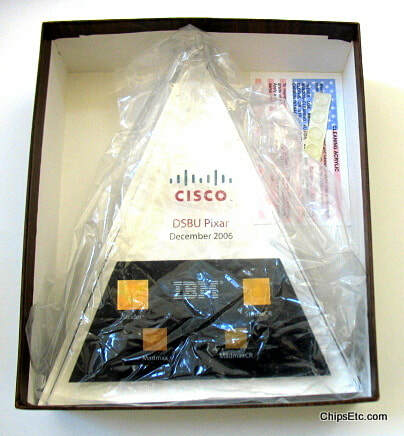 New in original wood-grain cardboard box. 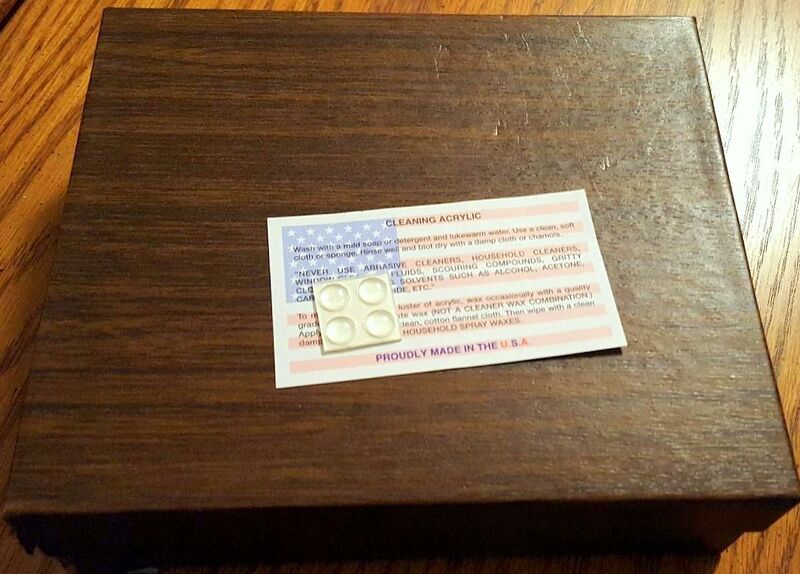 Measures 6" L x 7" H x 1" W. Includes care instruction sheet, and 4 unused self stick rubber feet.